Gabrielle Hass is a mezzo-soprano who advocates for realistic positivity in higher music education. She is currently attending the University of Wisconsin-Milwaukee to gain her Master’s in Vocal Performance, with an anticipated graduation date of May 2019. Hass’s operatic credits include the roles of Dido (Dido and Aeneas), Alisa (Lucia di Lammermoor) and the Fairy Queen (Iolanthe), as well as partial studies of Nicklausse (Tales of Hoffman), Romeo (I Capuletti e Montecchi) and Cherubino (Le Nozze di Figaro), among others. She has performed solos in choral works such as John Corigliano’s Fern Hill, Heinrich Schütz’s Magnificat, and Beethoven’s Choral Fantasy. 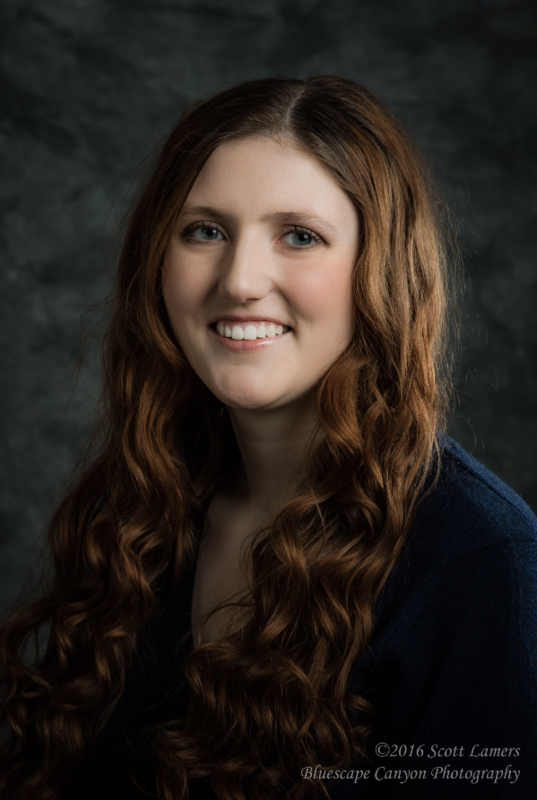 She is currently very much looking forward to performing the role of Sesto in La Clemenza di Tito at UW-Milwaukee in April 2019. Ms. Hass is currently a Choral Scholar at All Saints Episcopal Cathedral in Milwaukee. There she has performed works by Orlando Gibbons, William Byrd, and Thomas Tallis. She sang chorus in Alan Menken’s King David, at Congregation Beth Israel Ner Tamid in 2017, and will be performing on their 2018 tribute to Leonard Bernstein. She received her Bachelor’s in Music from the University of Wisconsin-Oshkosh, with emphases in Vocal Performance and Music Industry, and interned in Arts Administration at the Lawrence Academy of Music. She writes professionally about music education on her website, How to Music Major (howtomusicmajor.com), and her Patreon. She has currently published two eBooks, which can be found on Amazon, and wherever eBooks are sold.